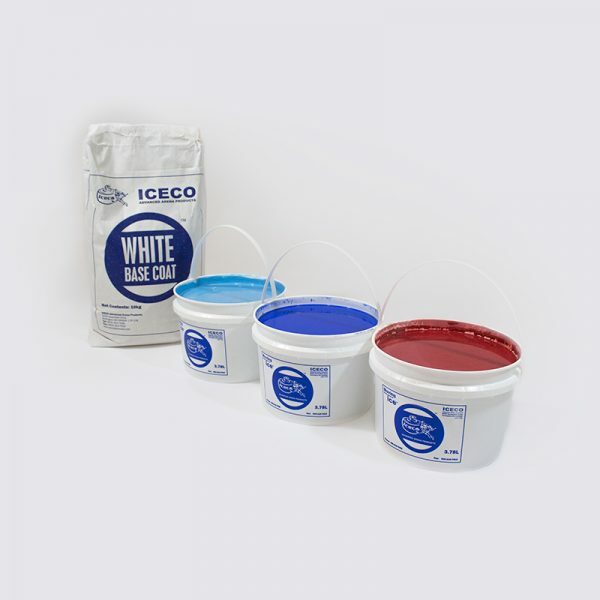 From hometown hockey arenas to international Olympic ice surfaces, we have formulated and thoroughly tested our ICECO ice paint to give you a world class sheet of ice. 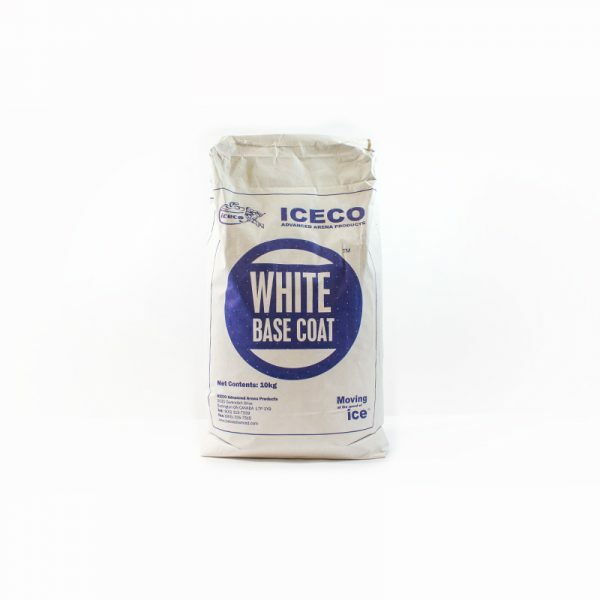 The uniquely formulated and cost effective ICECO base coat white offers ease of application, brilliant whiteness and superior hiding abilities. Our specially blended and formulated liquid coloured ice paint provides a smooth texture, easy application and superior performance above all competitors. 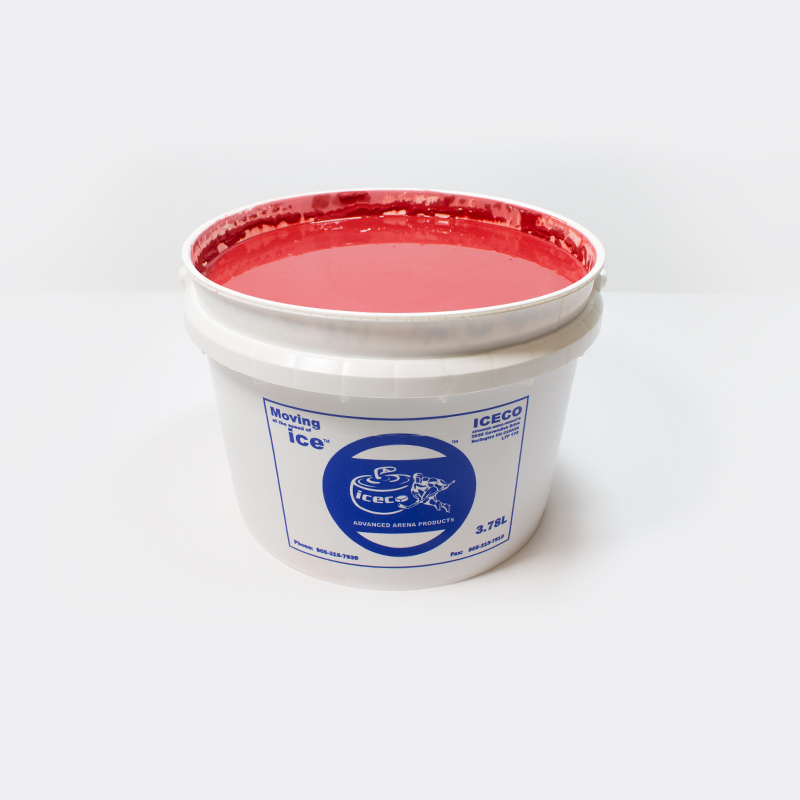 We offer over 1,000 vibrant pantone colours available for your logos to showcase your arena’s teams or events. 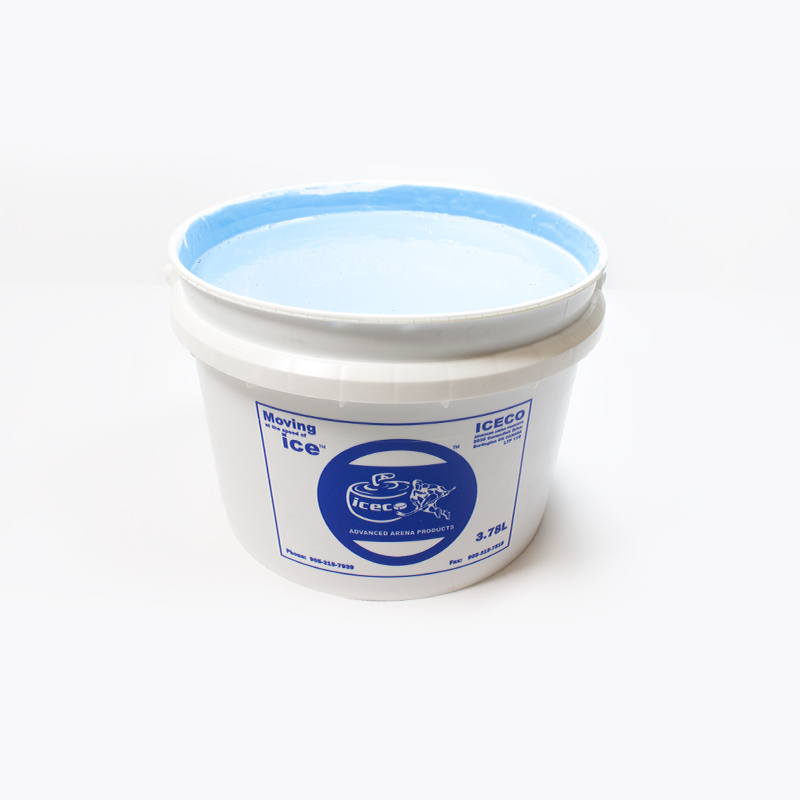 All ice paints are environmentally friendly, non-hazardous, and designed to comply with normal disposal regulations. ICECO Ice paint MSDS (Material Safety Data Sheets) are available by request to info@icecoadvanced.com.